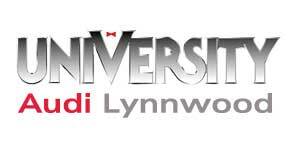 The service department staff of University VW Audi invite drivers around Lynnwood and Bellevue, Washington to visit one of our auto service centers in Seattle, WA for expert auto maintenance and repair. With service facilities specializing in the maintenance and repair of Audi and Volkswagen automobiles, we have got you and your car covered when it is time for auto service! While our dealership group's service centers specialize in VW and Audi models, our trained technicians are also ASE Certified to work on all makes and models of cars, SUVs and pickup trucks with a high level of expertise. The next time your Audi needs an oil change or your Volkswagen could use new replacement tires installed in the Seattle, WA area, visit a University VW Audi service center! At each of our service departments, we employ service technicians who are factory-trained and hold ASE certifications. Plus, with our use of OEM (original equipment manufacturer) replacement parts, we ensure top-quality results on every auto service job we perform. Remember that our service staff delivers comprehensive auto maintenance and repair services for all makes, so whether your Audi or Volkswagen vehicle needs brake, engine, transmission or tire service, the University VW Audi team is up to the task! 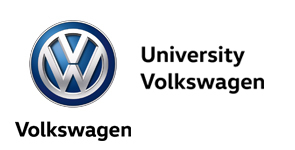 To schedule your service visit at a University VW Audi dealership, select one of our Audi or Volkswagen service centers; then, on the dealership's website, you can quickly schedule service online. Our oil change services do not require an appointment, so you can stop in at your convenience; or, book a date and time beforehand, and we will be sure to have the proper motor oil and replacement oil filter in stock when you arrive. When you drive your vehicle to one of our locations for auto maintenance or repairs, know that we provide a range of perks to enjoy during your service visit, including our customer lounge equipped with comfortable seating, complimentary beverages and free Wi-Fi access. 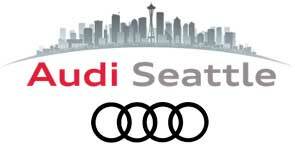 We welcome you to our dealerships for top-notch automotive service near Lynnwood and Bellevue, WA today.